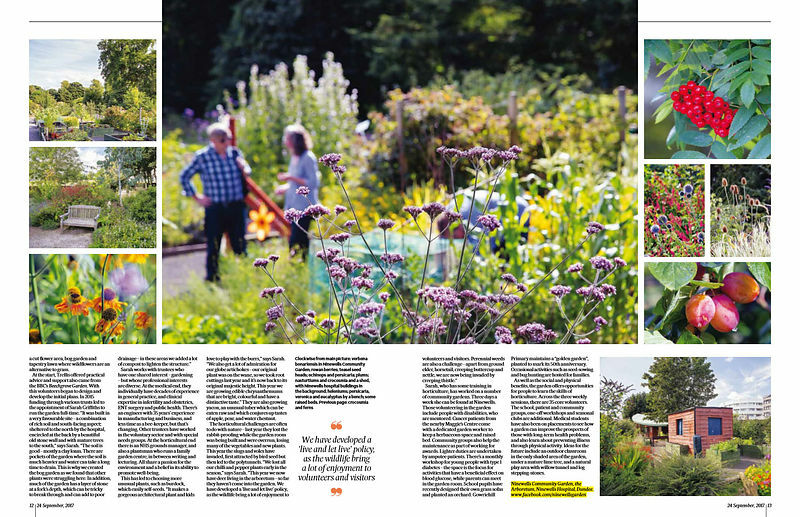 Recent spread in Scotland on Sunday of the inspiring community garden at Ninewells Hospital, Dundee. Great resource for patients but amazing how few people are aware of it. 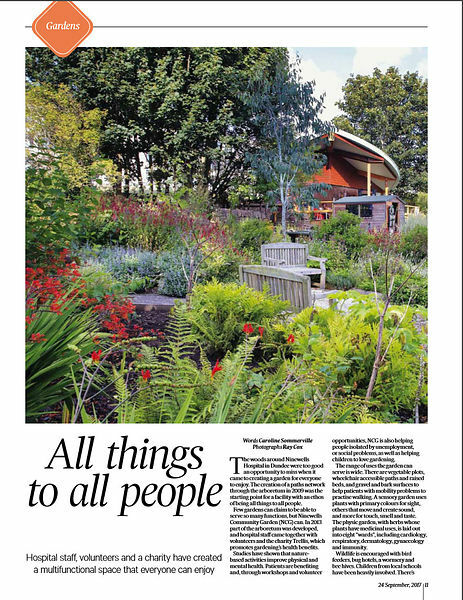 'Bout time the word was spread.